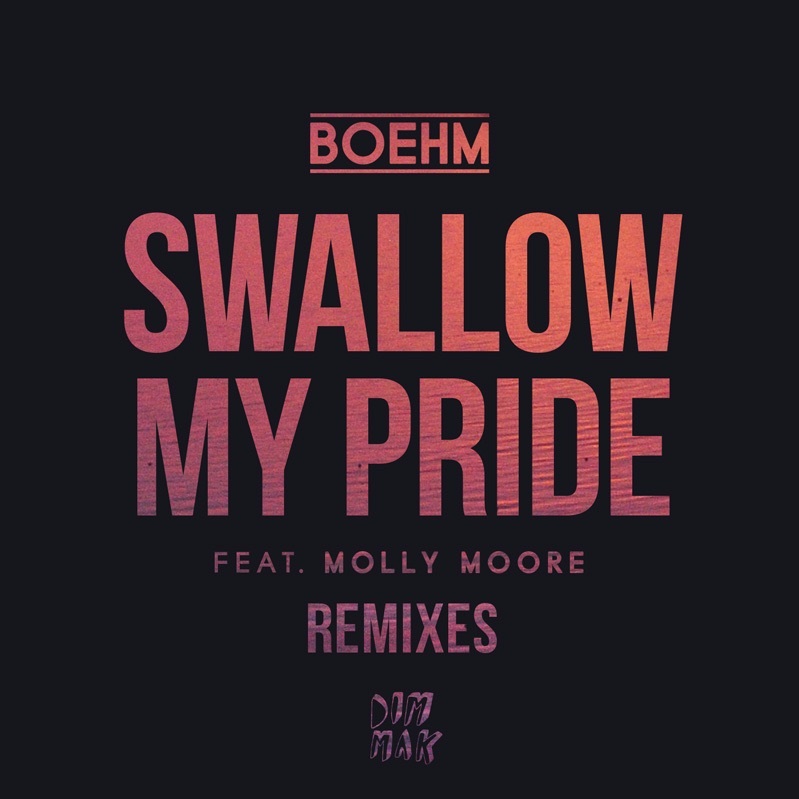 PLS&TY is back with his latest remix of Boehm’s “Swallow My Pride” featuring Molly Moore. They have taken this Future Bass track and turned it into their own version of Future Bass that is much softer, but manages to somehow also pack a punch with their bassline. It is actually really impressive how he manages to keep the originality of the track while giving his own rendition of the track. Hearing Molly Moore’s vocals on this version really brings out how incredible she is at singing. PLS&TY really does some great work with the chords and chopping of Molly Moore’s vocals. Check it out now!